Today, lots of technology startups are joining the stride of autonomous driving and connected vehicles. Even the internet giant like Google is also working on an autonomous car project named Google car. To add to this competition, Local Motors- an 8-year-old startup- has invented a mass transportation solution called Olli. 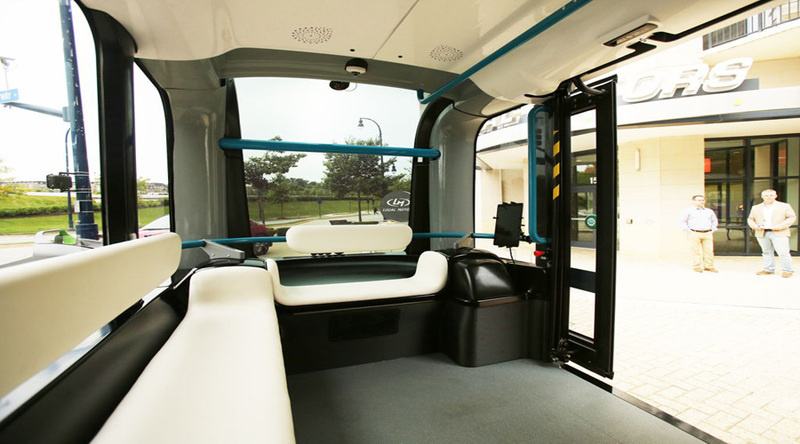 It is an electric powered autonomous 3D printed city bus which can run independently or can be a part of the fleet management system with centralized control. This bus employs 'IBM Watson' a super-computer which can process the data in natural language. So, you can communicate with Olli in your language just like the way you communicate with your family and friends. How does Olli city bus work? Watson is the most important component of the technology in this bus. It can simultaneously process a large amount of data generated by 30 different sensors. In addition, it can also process traffic data and surrounding in real time helping you to get to the destination faster by avoiding traffic jams. Natural language processing helps to communicate with the vehicle seamlessly. Just tell where you want to go and you are free to do what you like. The bus will take you to your destination safely. In addition, cognitive computing and IOT (Internet of things) have made this experience more interactive, intuitive and personalized. The bus is very futuristic. If anyone asks the bus about the famous destination or a restaurant, then it will suggest it according to one's personal preferences. This city bus can carry up to 12 people at a time. It has ample interior space as there is no steering wheel and dashboard. The interior space is big enough to set up a shop, home or a moving office in it. 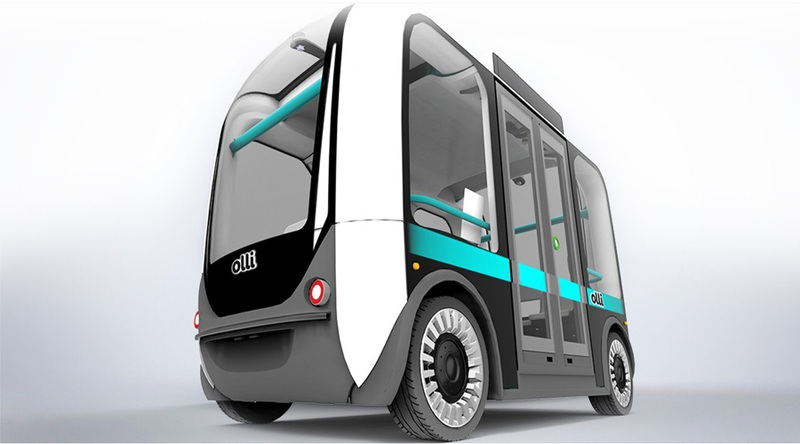 Perhaps, Local motors' Olli is the world's first 3D printed vehicle. Use of 3D printing and electric powertrain would help to curb pollution thereby reducing the carbon footprint. Furthermore, Local motors have also kept this project open to researchers as well as to ordinary people in order to create a more practical and appealing solution. With the introduction of Olli, local motors have just not introduced a vehicle but it is a brand new platform for mobility and sustainable transportation solution! From the inventions like these, it is very clear that technological advancement in artificial intelligence and cognitive computing will lead the transport of the future! !